Get your hands on something a little special and support independent publishers. 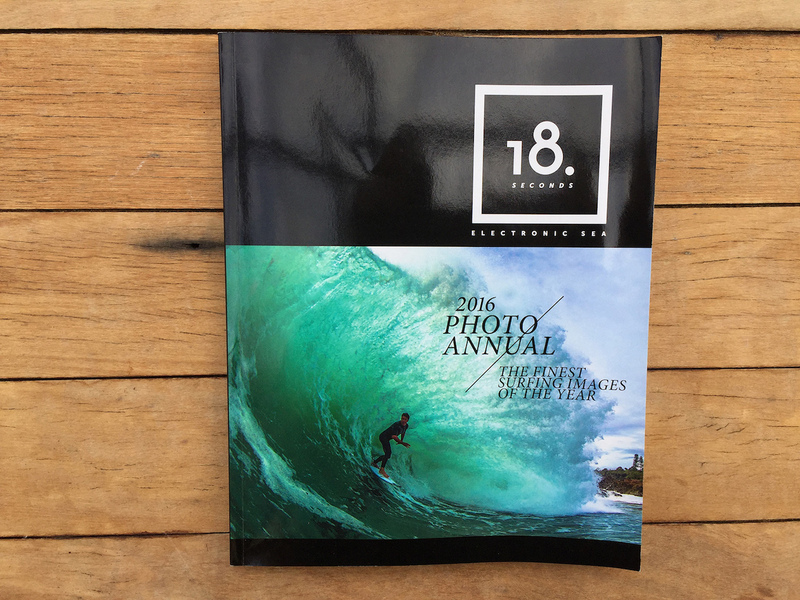 Welcome to the 2016 Photo Annual. 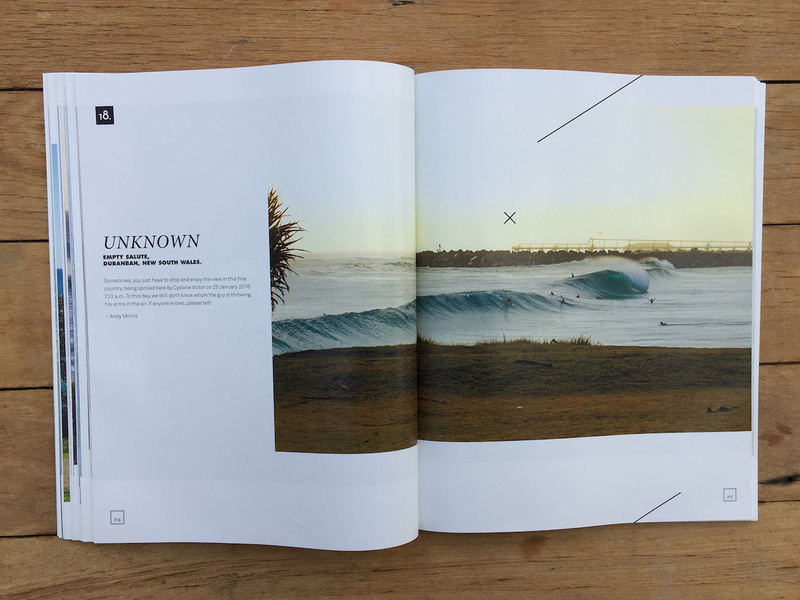 Inside you’ll find a bunch of moments making it a spectacular year for surf in Australia. So spectacular, Mick, Joel and friends were already calling the first day of 2016 better than all of ‘15. This was an ambitious call considering we were only 12 hours into the New Year. 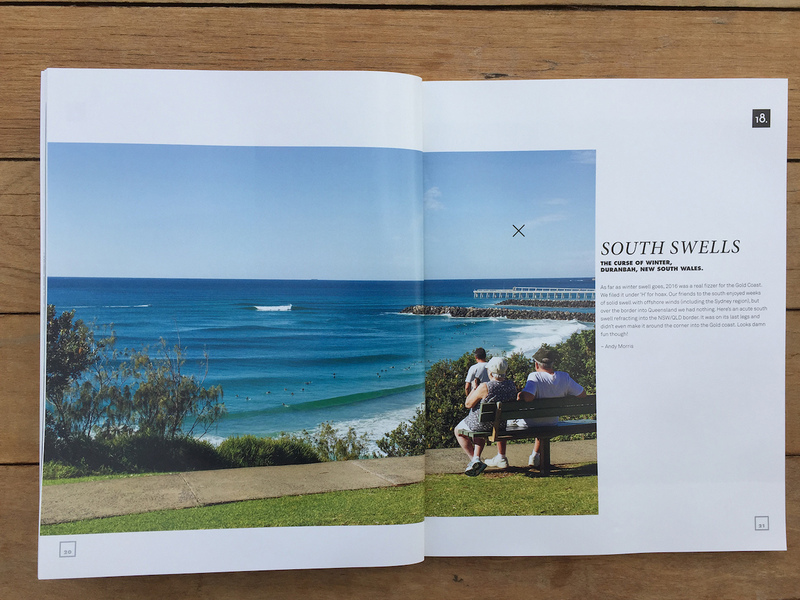 This is a tribute to the sea and everyone inspired by swell (we’re inspired by swell, just look at our tagline!). 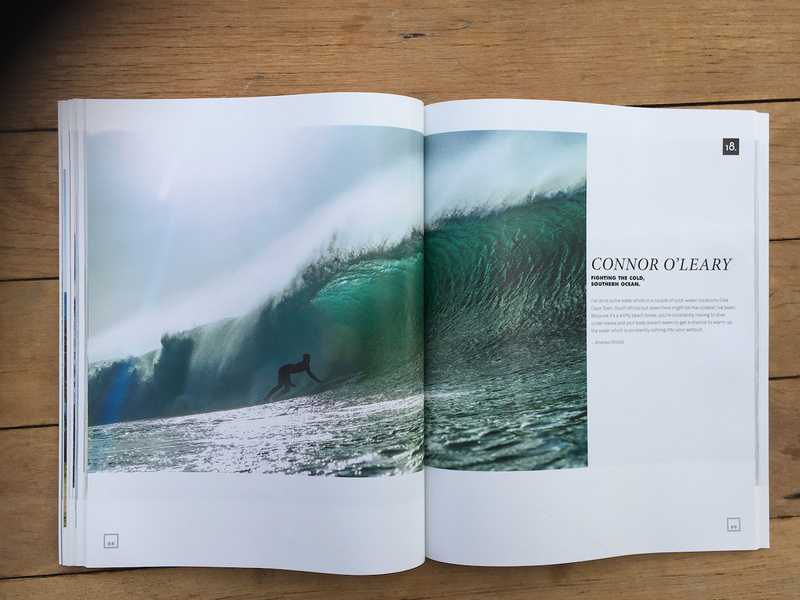 It’s a tribute to the surfers and photographers who are a little crazy, a little obsessed. A tribute to the guys who dedicate their lives to creating visual symbols and wonderful art. 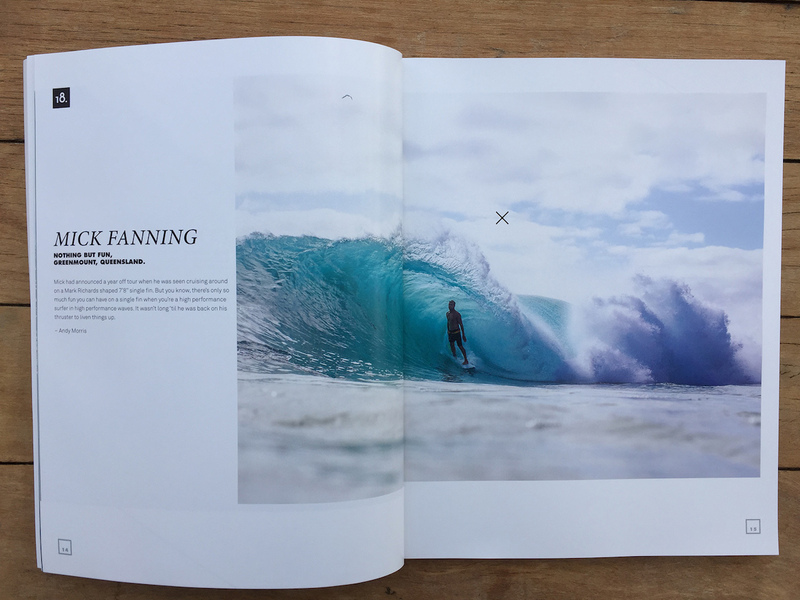 The 2016 Photo Annual is available right here. 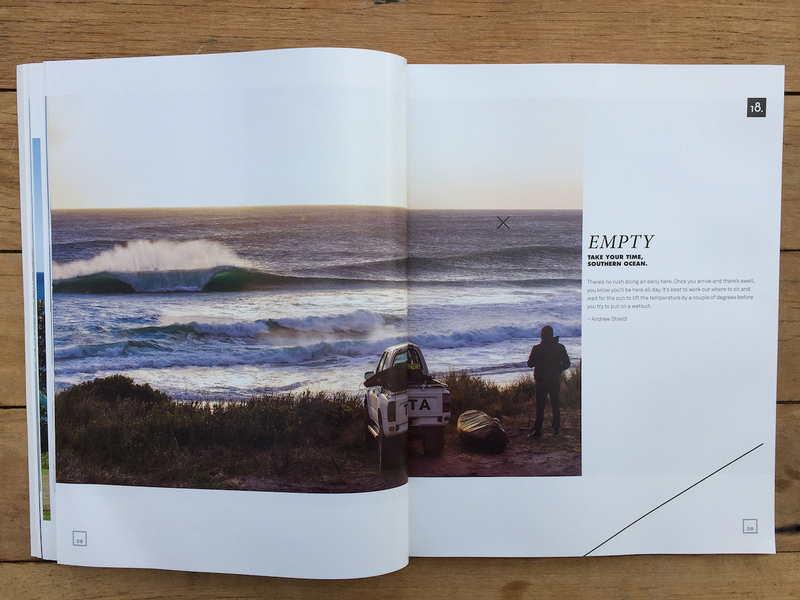 The beautifully crafted 160 page book, showcases the best images of 2016 accompanied by the surfer’s name, manoeuvre, approx’ location and a coupla words from the men behind the cameras. 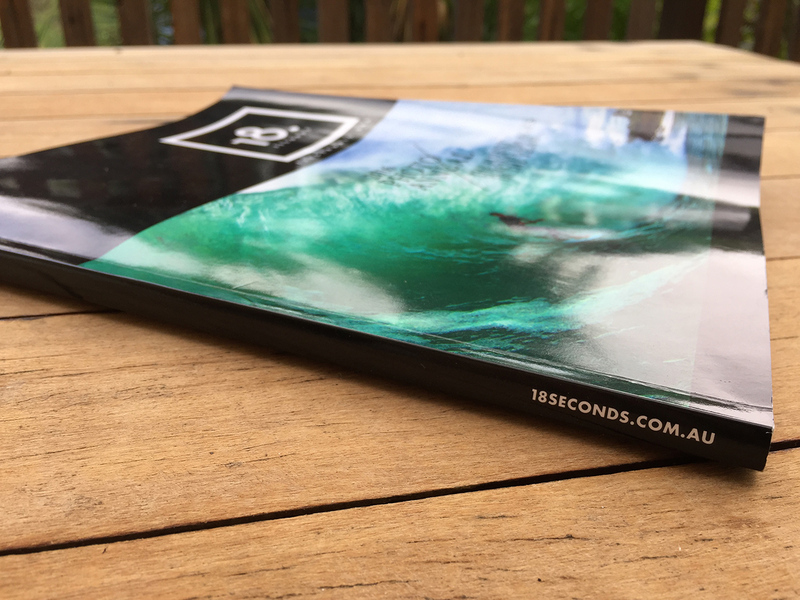 $35 skins to your door, Australia wide. Hit this link for direct Paypal payment and prompt delivery. Small things can be the biggest things!